If you are a parent probably you know how hard is to find the best kids room design and to make happy your children. Maybe some of you who have boys will agree with me that is easy to find suitable kids room for them. Otherwise, it’s hardest to find a suitable design for little girls because they are a little problematic. In the photo here you can see interesting gupsym board ceiling for boy’s room. the design of the bed is a combination of white and blue and this is the same combination also for the wardrobe. Perfect room that will make your little boy happy. 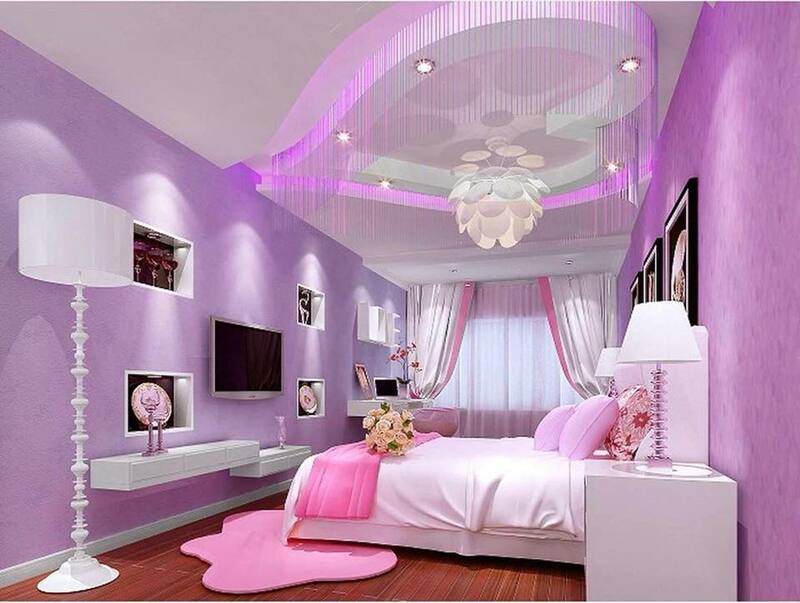 Creative little girl’s room design with heart shaped ceiling lighting fixtures. 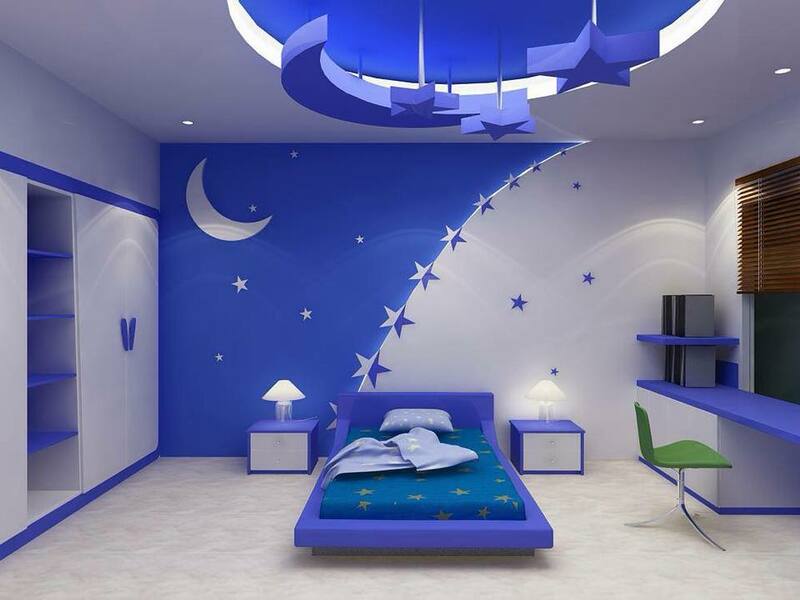 I hope that your little girl will be satisfied with this design as their own room. 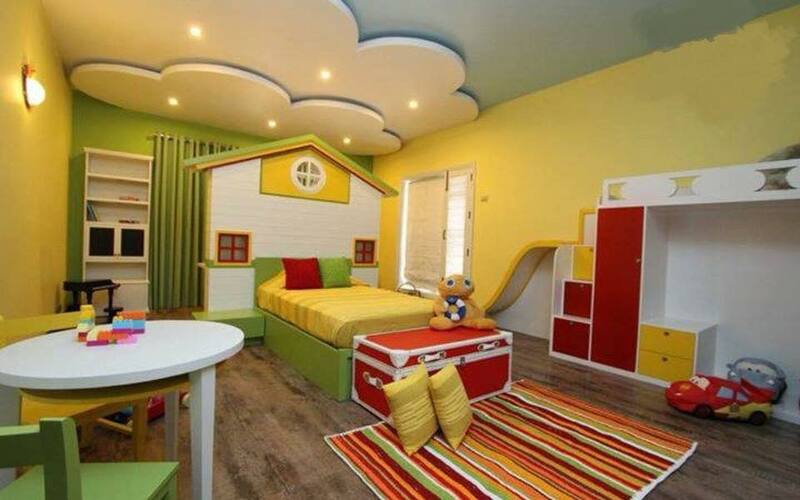 Interesting design of a room for parents who have a little boy and a little girl too. Maybe this is the most suitable option to force them to share the room together. If you choose a room like this, be in plan that they will be playing here all the time. Many little girls today have chosen their favorite characters from the cartoons they are watching. 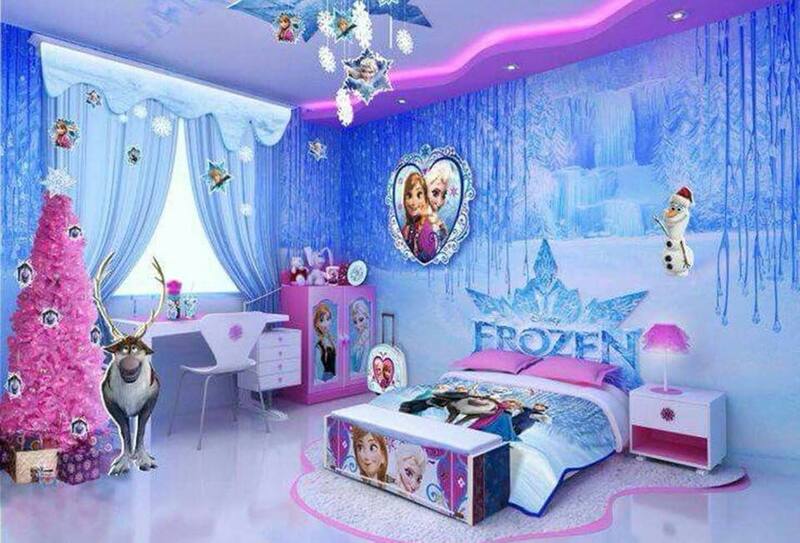 So, one idea here is to choose Frozen themed room for them and to make them feeling happy! in the same way you will be a happy parent! 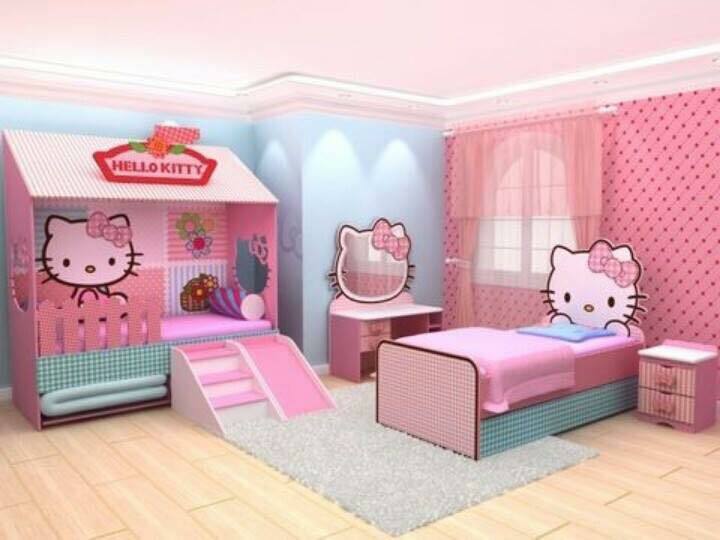 If your little girl doesn’t have chosen any characters from the movies you can choose the hello kitty styled room. Consult with your little daughter ( if you have it) about this design and together choose the best design! I think that gypsum boards are the best thing that you can offer to your boy for his room design. 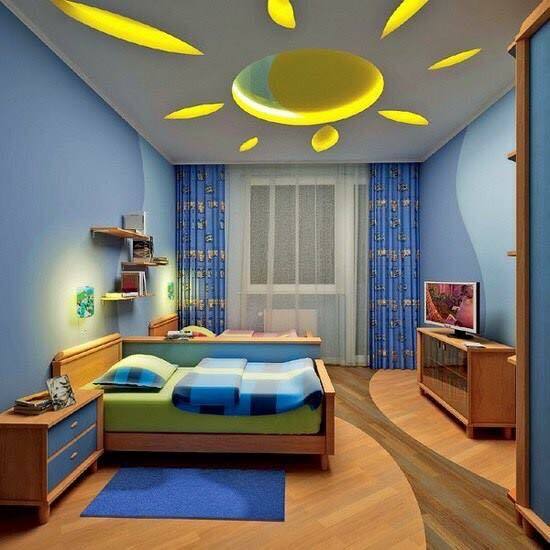 Also, you can combine it with the lighting and to create a room that your little boy will love it! 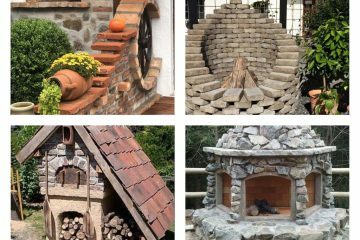 Check this idea now! Your little boy or girl will grow up very soon so this is the most suitable design you can give them. In the room your child will need special bed design with shelves, large wardrobe, homework station and a lot of bookshelves on the wall. 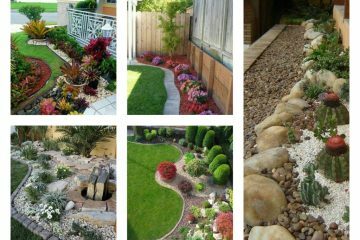 inspire yourself here in the photo! Make your child’s room nice as the child is nice. 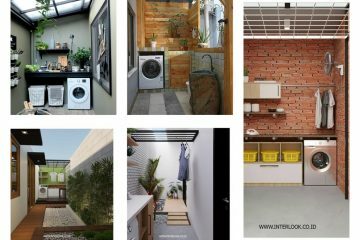 Take a look in the photo now and decide which of these rooms is suitable for your home place. Add a lot of shelves on the wall and make your child the happiest child in all world! this is the last idea of this post, so I only can thank you for your attention! Keep folloing our posts!